of black and white/dark and light. the conscious and the subconscious. Wendy Dereix is a sometime poet always struggling to put “the best words in their best order,” and is happy when she sometimes succeeds. 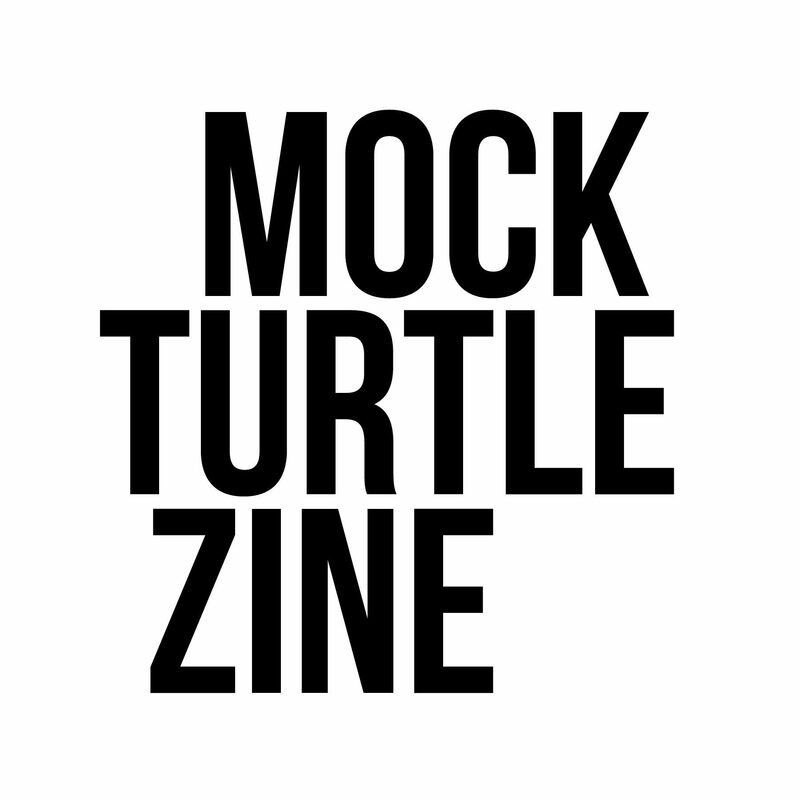 Thank you, Mock Turtle Zine, I’m delighted to be part of this issue.